There is growing interest in using CBD oil for dogs as a natural home remedy for a variety of canine ailments. In this post, we offer an introduction to this popular topic. CBD oil is the essential oil derived from the cannabis plant. It is generally extracted from medicinal cannabis cultivars also known as therapeutic cultivars or pharmaceutical cannabis. The essential oil is then diluted in a carrier oil like olive oil or coconut oil. Dogs can benefit from the same CBD oil as humans use so you do not need to get a special type of CBD oil if you are already using it on yourself. 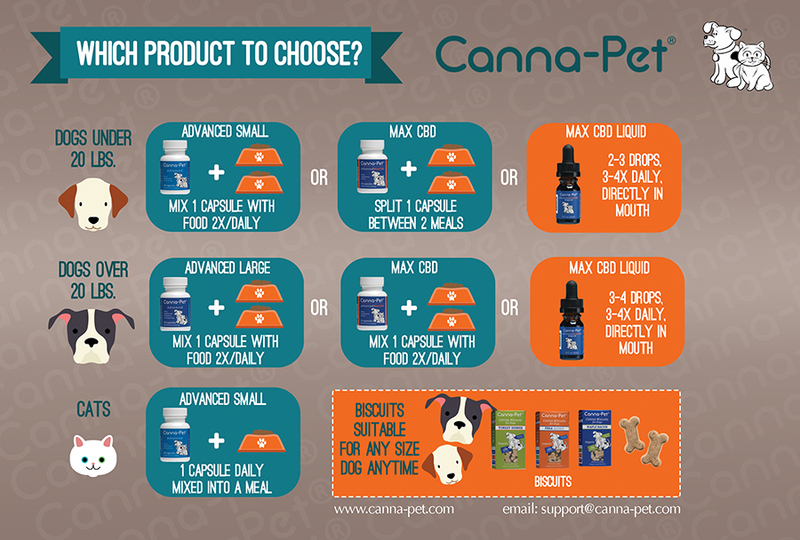 However, if you have a very small dog, you may want to get a CBD oil that is formulated for pets specifically. It will contain exactly the same oil as you take but it will be more diluted in the carrier oil to make it easier to give smaller doses. If you intend to use CBD oil as a home remedy, you should be sure to get full spectrum CBD oil that is 100 percent natural. This is CBD oil where all the active therapeutic ingredients available in cannabis oil have been left in the oil. There are “CBD oils” on the market where only one particular cannabinoid has been isolated from the natural oil. There are also “CBD oils” that contain a synthetic cannabinoid produced in the lab. You want to avoid the latter two options and find full spectrum CBD oil. Be sure too that the CBD oil you buy is from medicinal plants, not from industrial hemp plants. The latter may be grown in soil contain many toxins and the quality will be MUCH lower. The most abundant cannabinoid in full spectrum CBD oil is CBD (cannabidiol), hence the name. However, there are many other cannabinoids that work synergistically with CBD. ...plus dozens of others that have not been fully studied yet. Will Your Dog get High? Full spectrum CBD oil also contains a variety of another class of therapeutic chemicals called terpenes. Terpenes work both independently and in conjunction with cannabinoids. In many cases, terpenes amplify the positive benefits of the cannabinoids. This is sometimes called the entourage effect and is another good reason you should look for full spectrum CBD oil. This is a very complicated topic and we will only brush on it here. The endocannabinoid system has network of cell membrane receptors throughout the body, particularly concentrated in the cells of the brain, nerve tissue, immune system, and lymph nodes, although there are endocannabinoid receptors in the cells of many vital organs too. 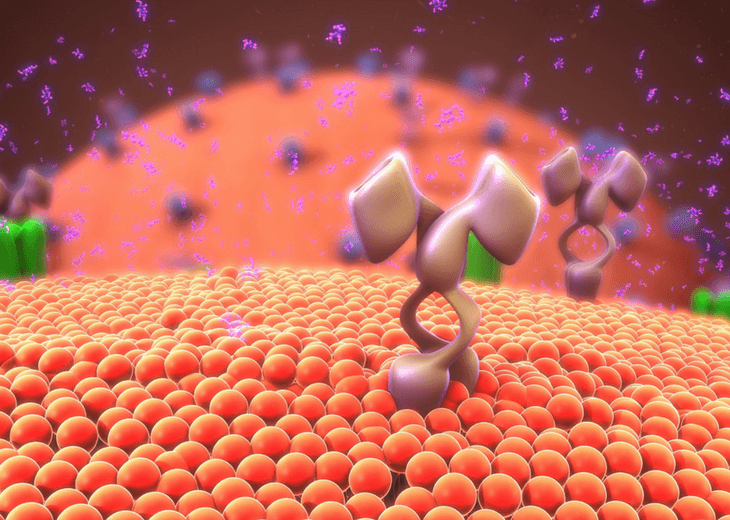 So far, two general classes of receptors have been discovered, CB1 and CB2, although it is highly suspected there are more types yet to be discovered. You can think of these receptors as the lock and cannabinoids as the keys that can open and close these locks. Cannabinoids can be produced within the body or be obtained in the diet and from CBD oil. 1. CB1 - The CB1 receptors work primarily on the brain and central nervous system. 2. CB2 - The CB2 receptors modulate the entire immune system! The cannabinoids in CBD oil work primarily on the CB2 receptors. What Type Of Canine Ailments Can CBD Oil Be Used For? One answer to this question might be almost anything! A dog’s body seems to respond as well to CBD oil as a human body. CBD oil, especially if you use a natural full spectrum CBD oil, indirectly affects every system in the body by acting through the endocannabinoid system. 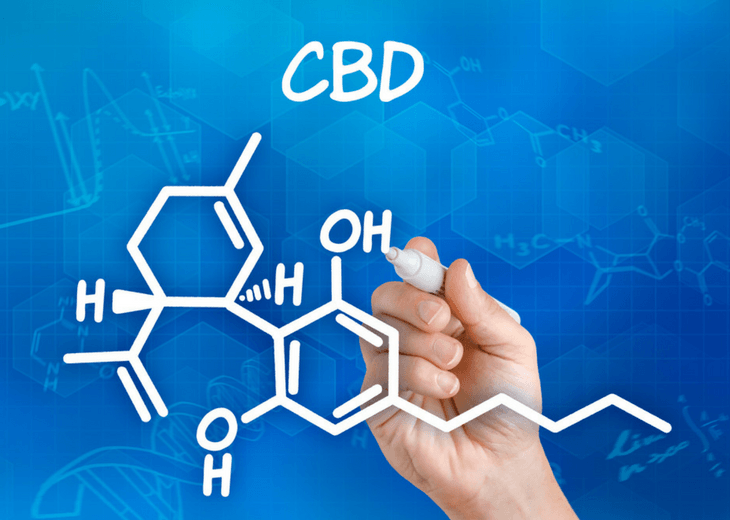 Furthermore, this is a very active area of research and new scientific papers are coming out all the time that clearly demonstrate the positive effects of CBD on the body with no side effects like you so often see with prescription drugs! Having said the above, one canine ailment where there has been particular focus on treating with CBD oil is inflammation. So often, when a dog hits about seven years old or so, he or she will begin to slow down a bit due to pain from inflammation in the joints, particularly the hips. According to many independent reports from thankful dog people, CBD oil works especially good for this ailment. Many dogs who are barely able to jump off the couch, or go for a nice walk, suddenly start jumping and running as spiritedly as puppies after taking CBD oil for just a few weeks. The pain seems to go away and the swelling and stiffness all but disappears. Of course, every dog is a little different in how they respond but this seems to be the consensus. How About Allergies And Anxiety? 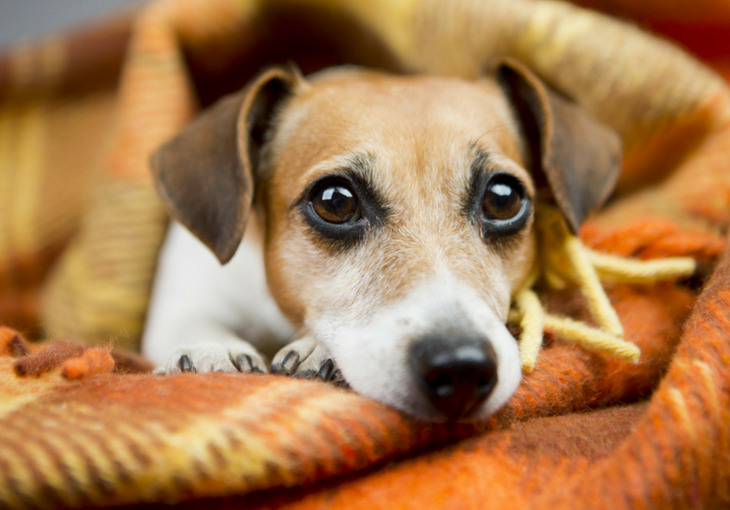 Digestive disorders are another focus of using CBD oil for dogs. 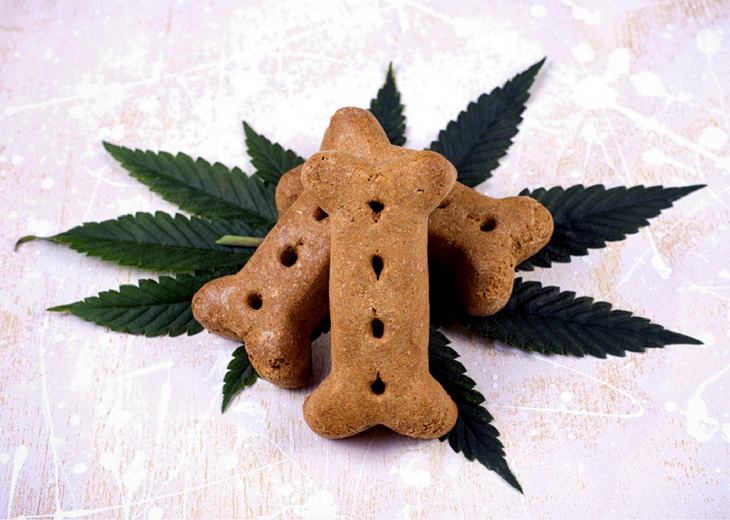 Many dogs that have trouble with food allergies, keeping food down, disruption in bowel movements, or flatulence seem to respond well to small doses of CBD oil. Depression and various forms of anxiety are also often treated with CBD oil. How About Seizures Or Cancer? People have also been very successful in treating dog seizures with CBD oil. Finally, truly remarkable, in fact what you could call miraculous, results have been obtained treating dogs diagnosed with cancer with CBD oil! 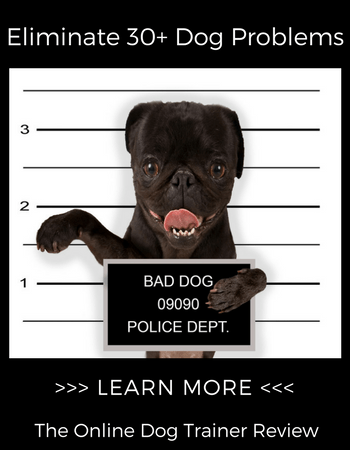 There are documented cases of dogs that were given only a few weeks to live, completely reverse their symptoms and live a much longer time after being put on CBD oil. Dogs have sharp teeth of course but if you can drop CBD oil under their tongue, you will get the best effect. This is because this will allow the cannabinoids and terpenes to be absorbed directly in your dog’s bloodstream very efficiently. 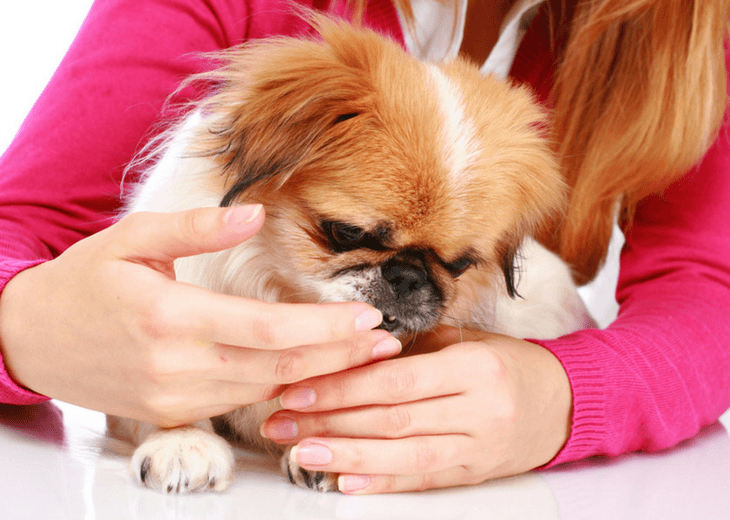 However, if you cannot train your dog to do this (or you’re scared of those sharp teeth), you can try dropping the oil onto your hand and have the dog lick it off. This will get at least some of the oil absorbed into their bloodstream before it goes into their digestive system. As a last resort, you can mix CBD oil with your dog’s food. If this is the case, you may need to use a bit more for a therapeutic effect. 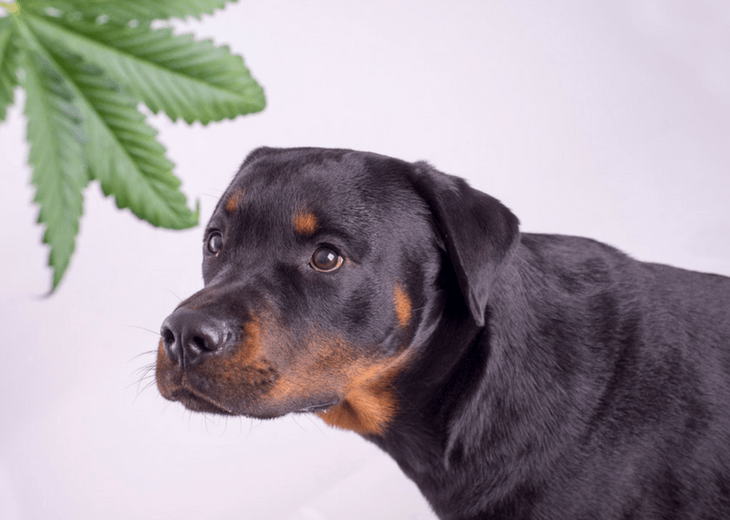 What Is The CBD Oil Dosage For Dogs? Full spectrum all natural CBD oil is a natural remedy that can be used to treat a variety of disorders dogs, as well as in humans. If you want to try it, you should start with a small dosage, observe the results, and then increase the dosage as necessary.